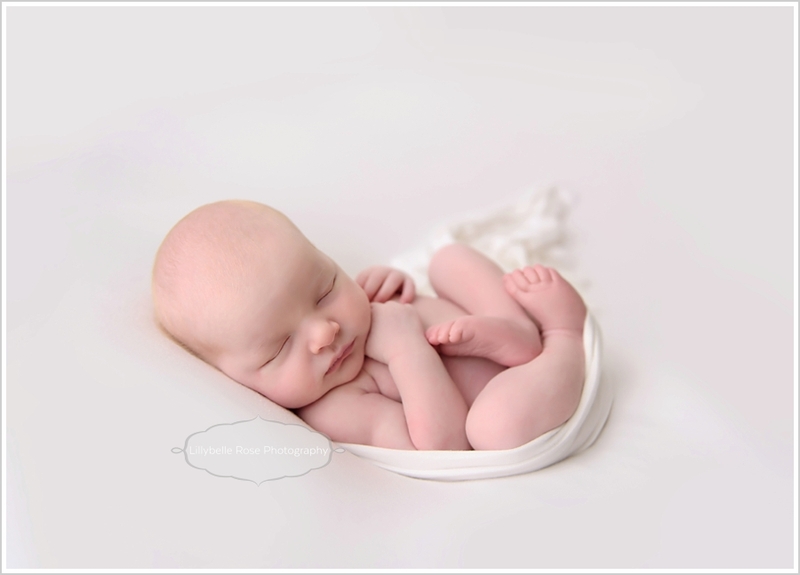 Ever see a newborn and find yourself staring in awe? 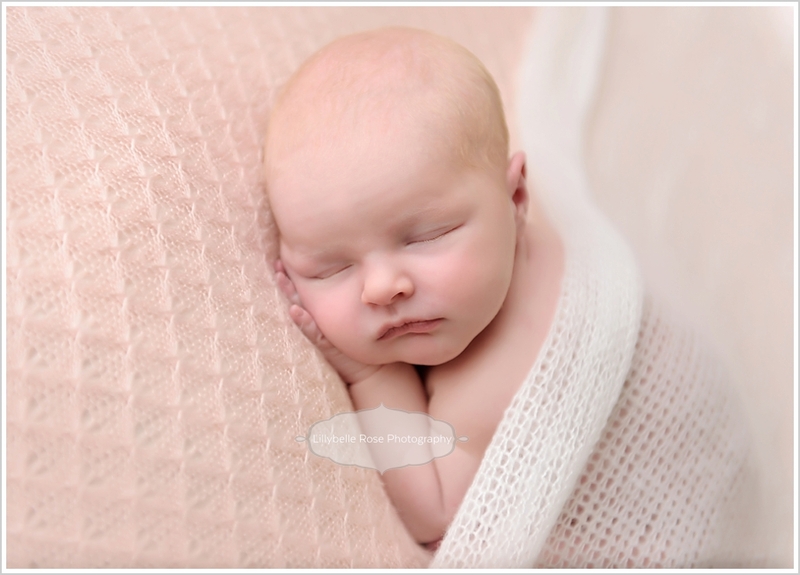 Ever see a newborn with skin so perfectly pink she reminds you of a living doll? 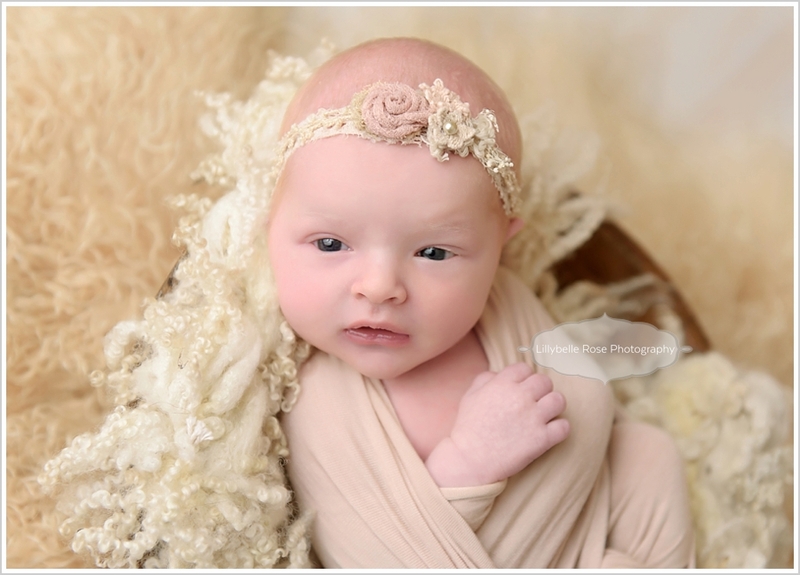 Ever see a newborn who seems to have jumped out of the pages of a magical fairy tale?